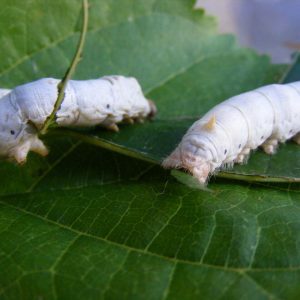 Here at Everything Silkworms, we try to make raising Silkworms as fun and stress-free as possible! 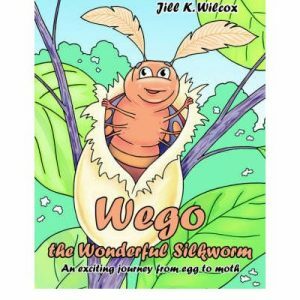 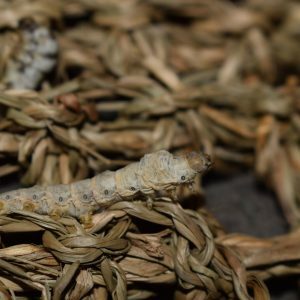 To ensure this, we have our E-Shop available to everyone, containing products that will help you raise your Silkworms, with products ranging from books to live worms. 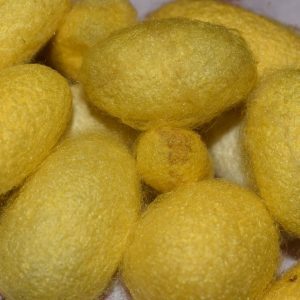 We want to make raising Silkworms the best experience it can be for you, so we have created a Silkworm Care Sheet which comes free with each order of Live Silkworms, or Silkworm Eggs. 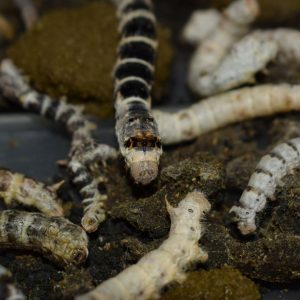 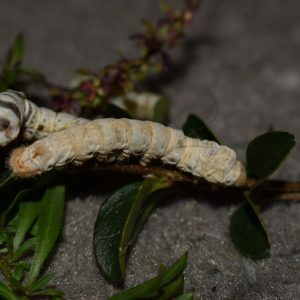 Don’t forget that Silkworms are the ideal Feeder Pet, because of their high nutritional benefits, which can be seen in further on this page here. 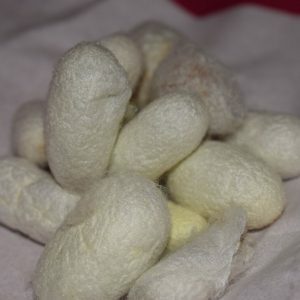 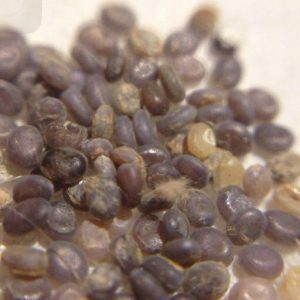 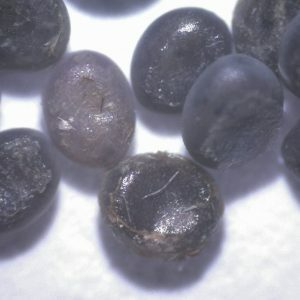 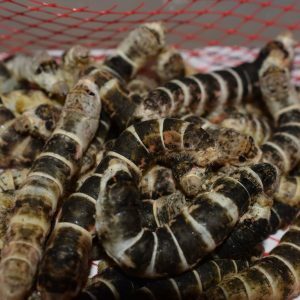 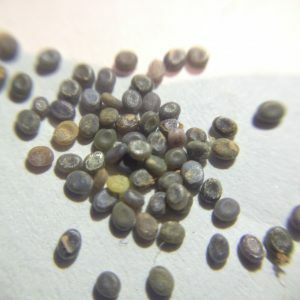 If you are interested in purchasing commercial quantities of Live Silkworms / Silkworm Eggs, or would like us to regularly supply you with Silkworm related products, don’t hesitate to contact us.